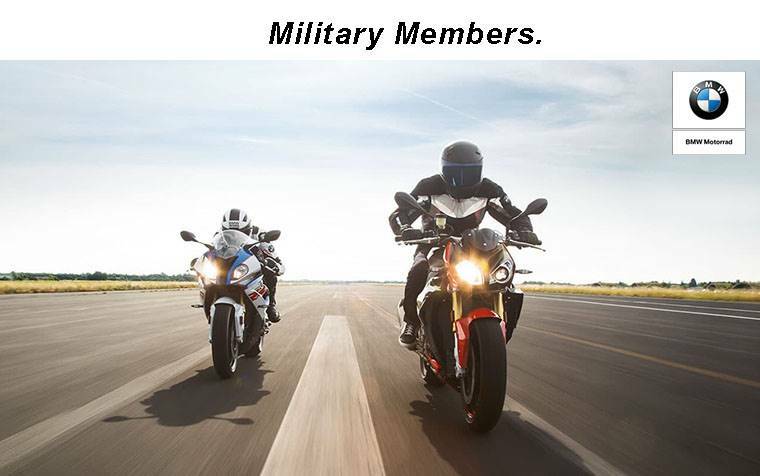 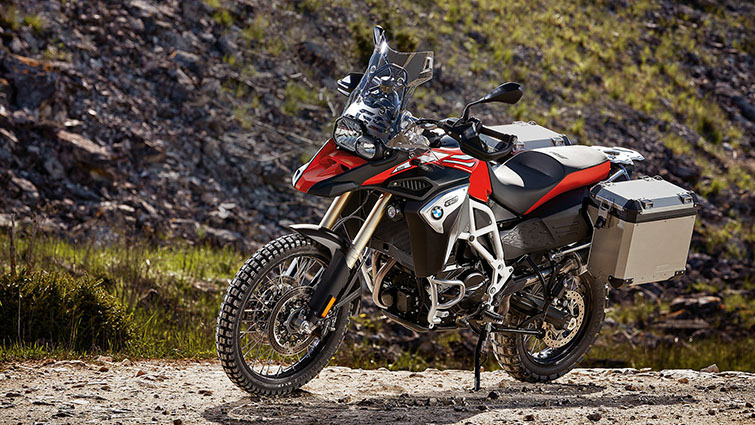 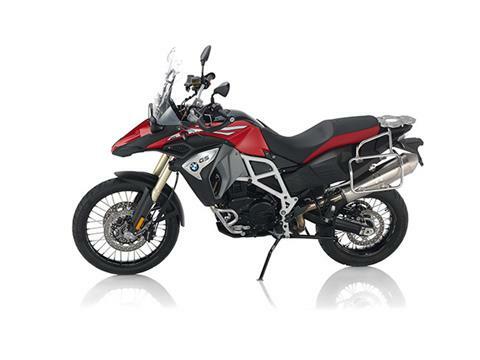 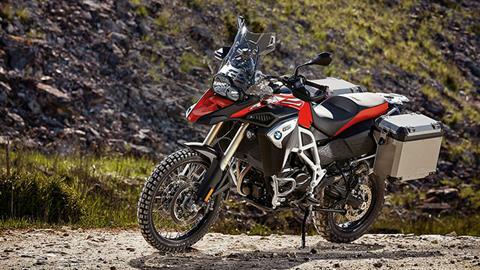 Powered by the potent 85 horsepower parallel twin engine, the F 800 GS Adventure helps you leave civilization behind with ease. 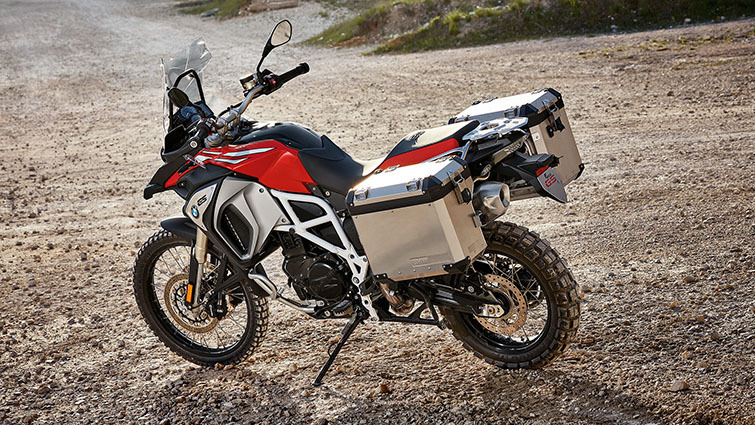 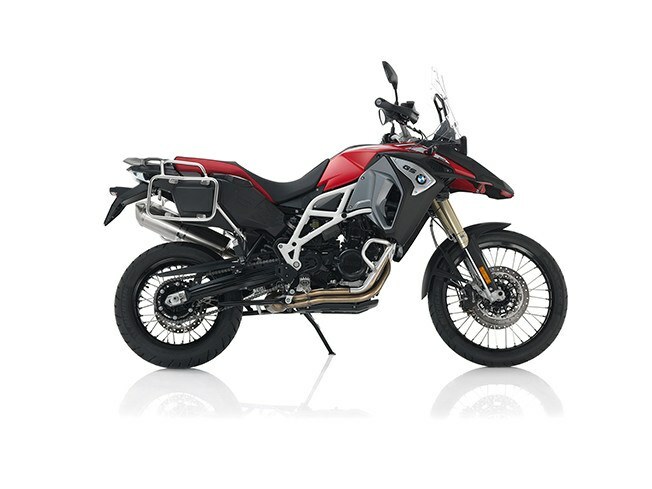 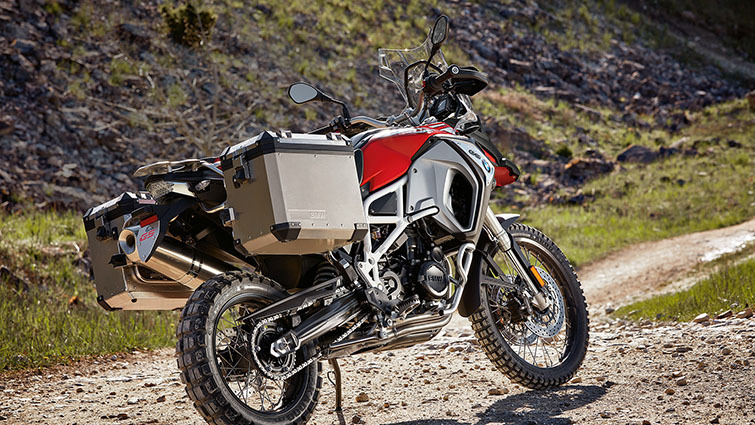 And with a torque of 61 foot pounds, this adventure bike has enough power reserve to overcome even the toughest off-road challenge with supreme confidence. 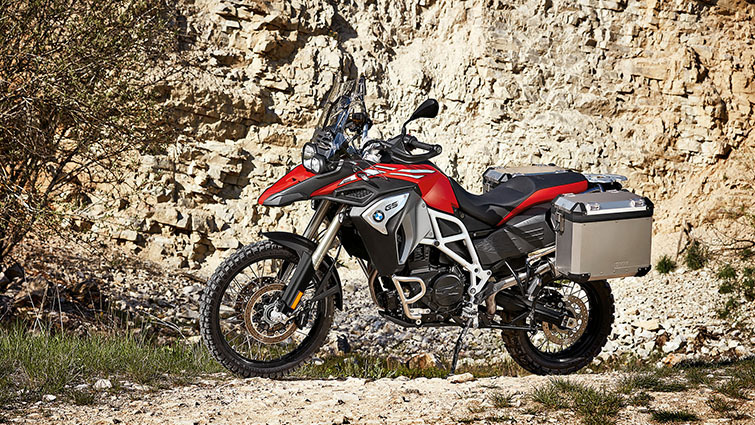 Thanks to a 6.3-gallon tank and fuel economy of 55 miles per gallon at 55 miles per hour, it can cover distances where others have already run dry.